Preparing organizations today for the world of tomorrow. 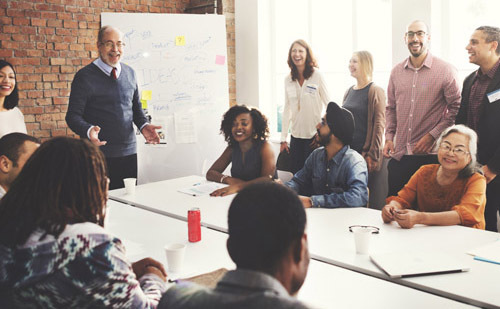 ONTRACK works with public and private organizations to improve leadership and workforce skills, programs, and systems in order to better serve increasingly diverse communities and positively impact your bottom line. 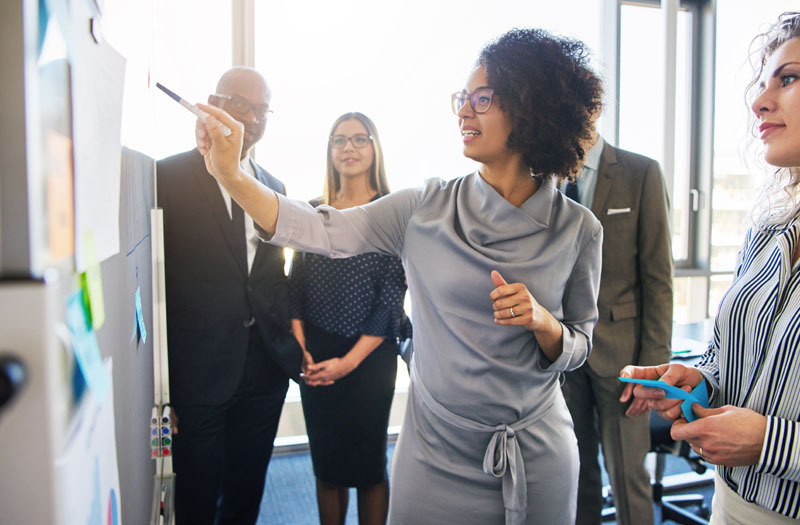 ONTRACK Program Resources (ONTRACK) will help your organization achieve, manage and sustain equity, diversity and inclusion, cultural competence, and compliance. ONTRACK welcomes the skills and expertise of consultants who are invested in supporting the health and wellbeing of our communities.